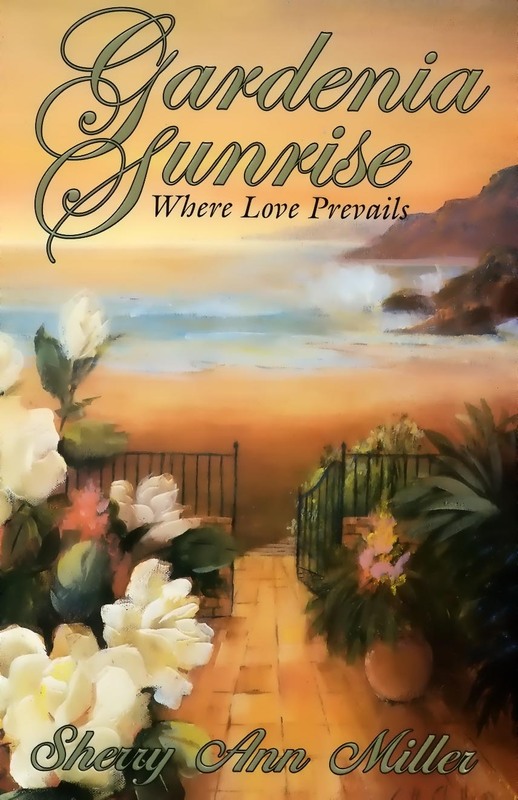 Readers' Comments, Sherry Ann Miller, "writer of miracles"
"I couldn't sleep last night so I got up at 3:30 A.M. and finished your book (One Last Gift) . You made me cry! Are you happy? I am very impressed with your writing. I think you should do very well. You'll no doubt develop a loyal following among LDS folks . . . I should point out that it is extremely rare for me to read anything other than text books or magazine articles. It takes a lot to grab my attention and pull me into a story. You did that. You are in rare company with Mitchner and Tolkien . . . but don't let it go to your head!" --Sonia Hurt, Sailing the NW. "Your book (One Last Gift) was thoroughly enjoyed!" --Heather Waters, President FCRW, Coordinator: Beacon Contest for Published Authors (One Last Gift placed third in this competition). An Angel's Gift placed first in the Write Touch Readers' Award, tied for first in the Beacon Awards for published authors, and fourth in the Utah Heart of the West competition. "I have just finished reading The Tyee's Gift and I enjoyed it very much. I had already read the first two books in the series and each time was very happy to know that there was another one coming. And then when I bought this one (I have all three now) I was thrilled to know that there are two more to come. You have quickly become one of my favorite LDS authors! Thank you so much for making miracles a major part of your stories I love reading about them. And thank you for sharing your testimony. It serves to strengthen mine. "I am also looking forward to reading Search for the Bark Warwick and Search for the Warwick II. I know that I will enjoy them every bit as much as the others. It sounds like I will need to expand my collection. "Thank you again for sharing your talents in such a delightful way." "Oh, for the days of pirates, sailing ships, exciting battles on the open sea, brave and daring heroes and beautiful damsels in distress. Sherry Ann Miller blends action, adventure, romance, heartache and triumph in her beautifully written historical romance, Search for the Bark Warwick. I have thoroughly enjoyed every page of Sherry's popular novels and this is, without a doubt, her very best work yet. Enjoy!" --Larry Forner, author Joseph's Cross and Dawn in Garden Bay.